We have all heard of headline-grabbing medical malpractice settlements. In these cases, although the facts vary, there are millions of dollars awarded for surgeries gone wrong, or for woefully inadequate care. There are many ways medical malpractice applies, and wrongfully injured patients have every right to pursue justice. 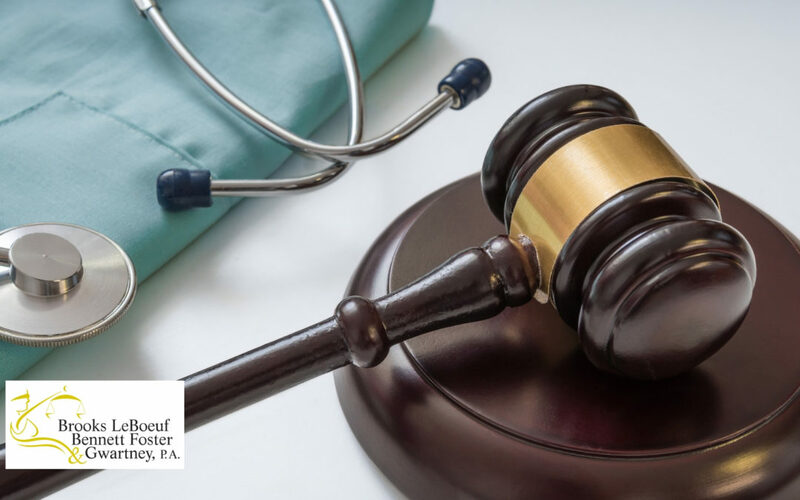 Medical malpractice is a legal cause of action that occurs when a hospital, doctor or other health care professional deviates from a recognized standard of care. There are different ways this can occur, depending on the circumstances surrounding the case, and can include negligence or omission that may result in an injury to a patient. Let us share five signs that a medical malpractice claim could be warranted now or in the future. 1. An error was made. If a mistake caused you pain or an injury, or perhaps the death of a loved one, it is highly recommended that you contact an experienced, local malpractice attorney for guidance. 2. You received a different second opinion. If you receive a serious medical diagnosis, or are prescribed an intense long-term medication, always seek a second opinion. If the second opinion, and other corroborating opinions, contradict the initial diagnosis, then something could be wrong. 3. A health care professional ignored or delayed your health concerns. It is your doctor’s responsibility to provide information about your health and to recommend treatment options. You could be injured if the information or treatment is ignored, or unreasonably delayed. 4. The prescribed treatment was wrong. It may make no sense to operate simply because of a headache, but this may have occurred. Similarly, if you endured an invasive or dramatic treatment unnecessarily, you may have a claim. 5. An understaffed health care facility. If you or a loved one suffered due to a lack of qualified medical staff, then the facility may have been negligent. These are just a few of the ways a medical malpractice claim could arise. The truth is, every case is different and your facts will influence your case. If you have questions we encourage you to contact us to schedule a free case evaluation with one of our experienced, local attorneys.